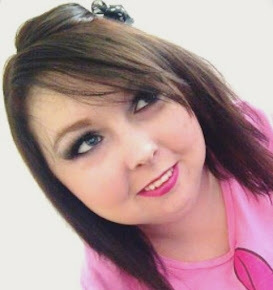 ALISHA VALERIE: Art Naturals Giveaway! Unlike any other brand of bath bombs, their set of six bath bombs have been designed to target specific needs and ailments, the relaxing antioxidant rich fizzers help you to rid your body of toxins and harmful chemicals by deeply cleansing your skin and hair. Joint and muscle relief and helps to reduce the effects of inflammation and stiff, sore muscles. Deeply relaxing aromas of cinnamon and vanilla are an ideal and all natural way to reduce stress and aid in the relief of stress and anxiety. Nourishing shea and cocoa butters help to treat dry skin associated with eczema, psoriasis, or cold weather dryness. Who could ask for more? Each bath bomb is like having a spa treatment right at home. Art Naturals Bath Bombs are simple and fun to use; Simply add your favourite bath bomb into a warm tub after it is approximately 1/3 full. It will dissolve, releasing gentle bubbles of citric acid and deep moisturisers of all natural Virgin Shea Butter and Cocoa Butter. Art Naturals Bath Bombs are ideal for men, women, and children that not only creates quality aromatherapy, but it relieves dry skin and eczema to joint pain and mussel pain - great news for spoonies! They are infused with Shea Butter and Cocoa Butter and are free of artificial colours and dyes so their gentle formula is safe and effective for all skin types. They are not just vegetarian friendly, but vegan friendly too! They smell amazing and really left me feeling relaxed and beautiful. The natural sea clay that make up their fizzers are packed with the nutrient rich minerals found in mud masks and wraps. 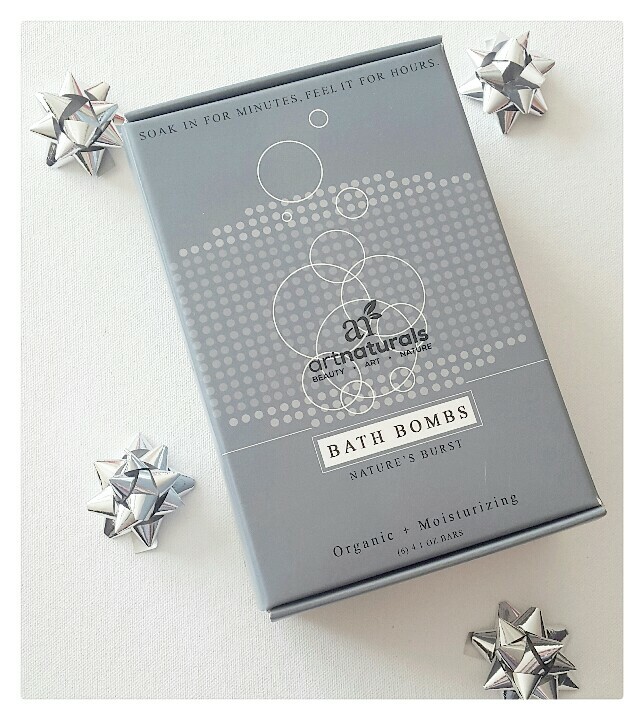 You can treat yourself and your family to natural and fun healing of dry skin, sore muscles, and stiff joints while enjoying a restful break from the hectic world around you with Art Naturals Bath Bombs. 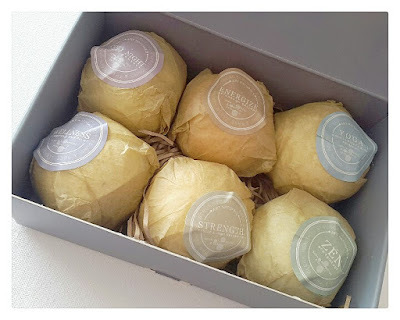 Art Naturals Bath Bombs have given me a six-pack of their most amazing ultra essential oils handmade spa bath bombs with are totally organic with natural ingredients bath bombs to giveaway to one lucky reader! - You must be following me on my instagram page. - One winner will only receive one six-pack of the Art Natural Bath Bombs. Winner will be picked at random and will be announced on Saturday 1st October 2016 at 9pm (GMT) via my twtter page.